Content marketing is on the rise and Ireland is no exception. More people are getting their news online from social media or online publications. If a brand wants to advertise themselves to a wide audience, online is the ideal space. If you go onto almost any online publication in 2015, a substantial amount of the content posted by the writers was pitched to them by someone working on behalf of a brand at a content marketing agency. At OMiG we want to help you to become familiar with the new tools and terms arising in the marketing environment. Below are several different tools that marketers working in the digital space find to be useful. Each have free services and software available as well as paid services and software. All offer free trials to test out the tools ands see if they will fit your needs and goals. 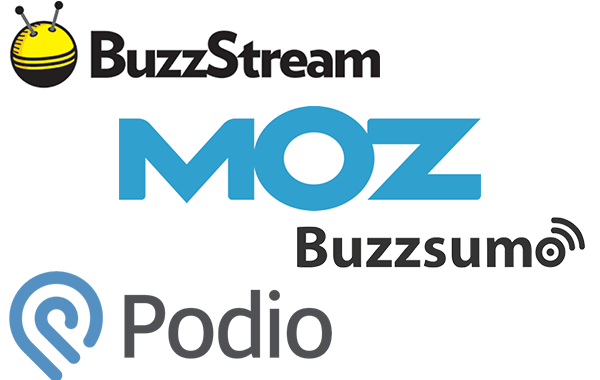 Moz is a marketing software service that sells inbound marketing and marketing analytics software subscriptions. 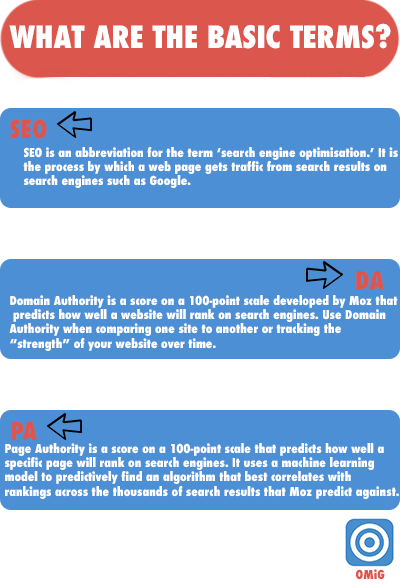 However, they also have many free services/software including those for SEO (search engine optimisation), for local marketing, for Twitter analytics, for custom data analysis and a useful collection of free resources. How can I use Moz? 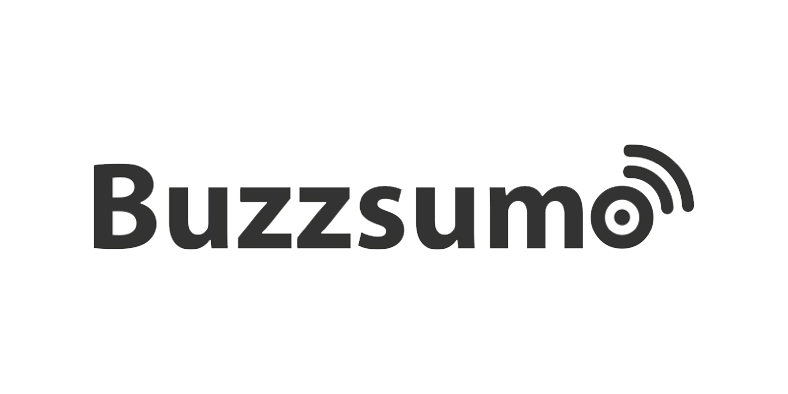 BuzzStream discovers contact information, social profiles, and site metrics. It’s easy to prioritize the most important, influential contacts. It automatically saves your emails and tweets and lets you set reminders to follow-up so you won’t lose track of a conversation or project. It gives your entire team one centralized database to work from. You can collaborate with teammates, share notes, and keep projects organized. How can I use BuzzStream? How can I use BuzzSumo? Podio supplies a web-based platform for organizing team communication, business processes, data and content in project management workspaces. Users can also select business “apps” from an online app store or build their own according to project needs. How can I use Podio?